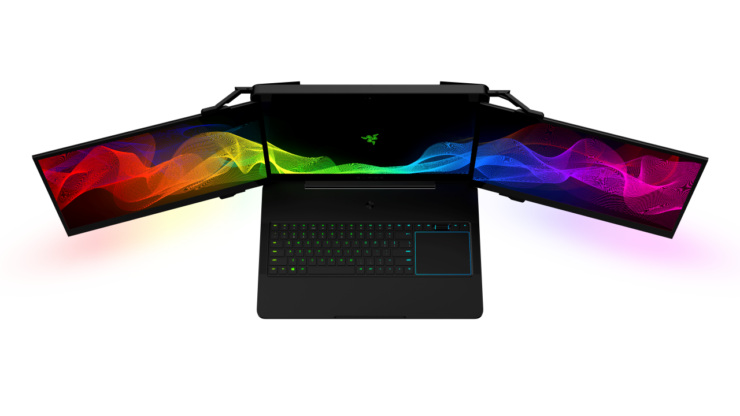 The Razer Blade Pro managed to place a slew of powerful hardware inside a slim package and the company takes it three steps further with a notebook concept called Project Valerie. 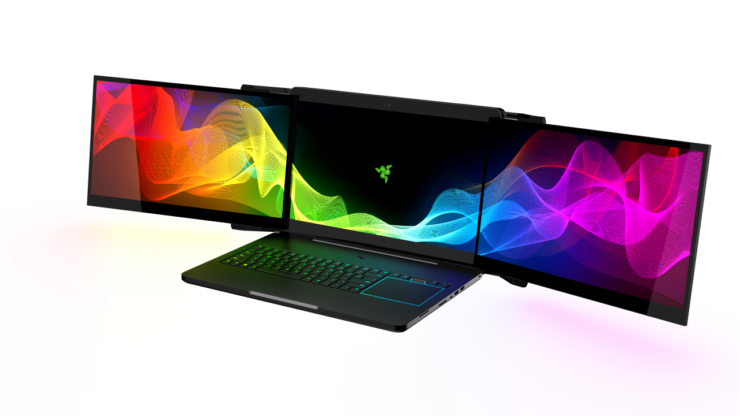 For those that want a multi-monitor setup in a tiny package, Project Valerie has definitely got you covered, but knowing Razer, it could potentially be more expensive than the starting price tag of the Blade Pro’s base model. 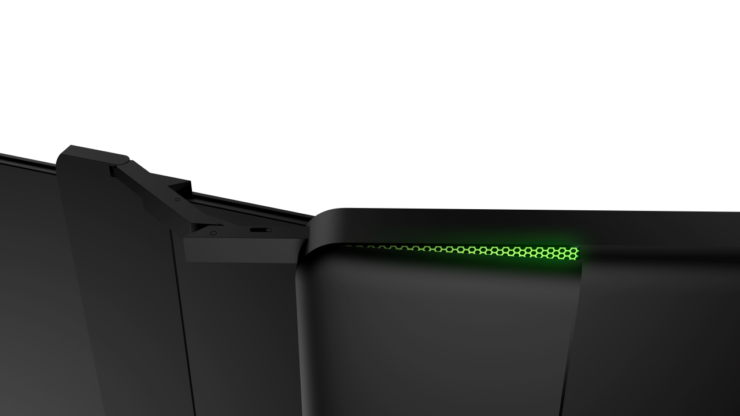 During the CES 2017, Razer’s Project Valerie probably had a lot of eyes connected to the marvel that the company showcased. If you thought that the Blade Pro was impressive, then you probably haven’t gazed at the company’s latest concept. There are a total of 17.3-inch IGZO panels connected and all three of them are resonating the 4K resolution. 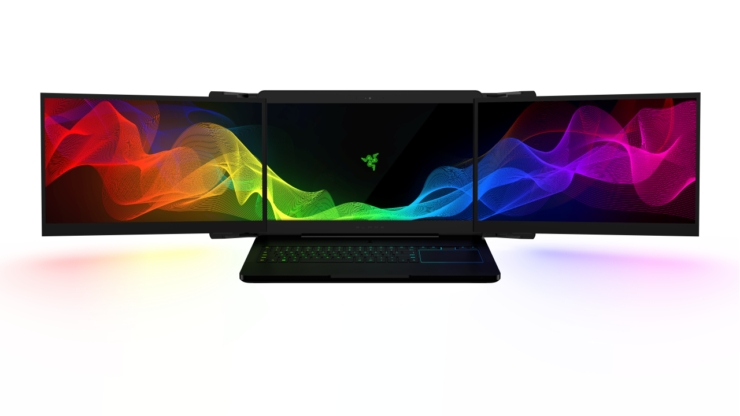 What this would also mean is that the company also crammed in powerful hardware ranging from a quad-core processor coupled with at least a GTX 1080 to handle all those three 4K displays, but there was no information provided related to the hardware side of things. All three displays can easily slide out of the notebook and can slip back into place for proper portability. This will be the ideal setup for content creators and professionals who do not want to get limited to their work desk. In addition, the concept also comes with a low-profile mechanical keyboard, which is a nice little addition to this amazing machine. 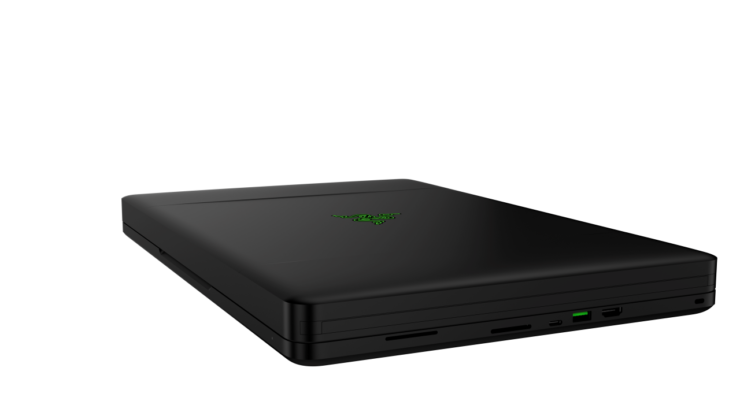 Since this is just a concept, Razer hasn’t attached a price tag onto it, but if the company does, what do you think the MSRP is going to be? Let us know your thoughts in the comments below.